She's a little bit sweet and a little bit surly, proving you can say anything with a smile on your face and a gimp in your step. 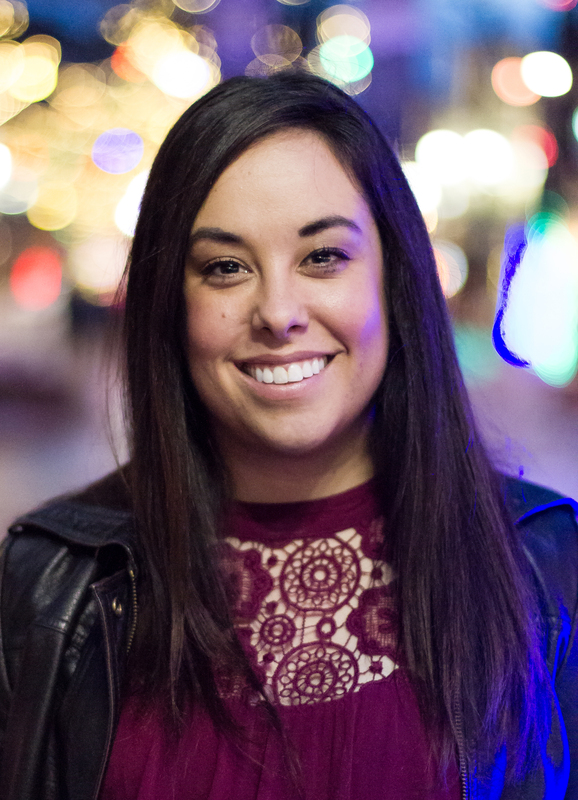 Christie Buchele is a Denver-based comedian who "fell" into comedy in 2010 when she went to see a cute guy do an open mic and thought to herself "I can do better." She was right. Despite being raised by her single father named Todd, Christie made a name for herself by joking about the heart-wrenching and hilarious realities of being a woman with a disability. Christie is a strong stand-up with weak legs and her comedy aims to make the audience think about how they perceive people with disabilities while making them hurt from laughter. Christie reps the Mile High City hard while crushing audiences with a wry, biting style that’s a bit sweet, and a little bit surly; proving time and again that you can say almost anything with a smile on your face and a gimp in your step. Want to talk with us about Christie Buchele?